From the critically acclaimed author and illustrator of A Hungry Lion comes a unique Halloween story about a stemless pumpkin who dreams of becoming a jack-o-lantern. Stumpkin is the most handsome pumpkin on the block. He’s as orange as a traffic cone! Twice as round as a basketball! He has no bad side! He’s perfect choice for a Halloween jack-o-lantern. 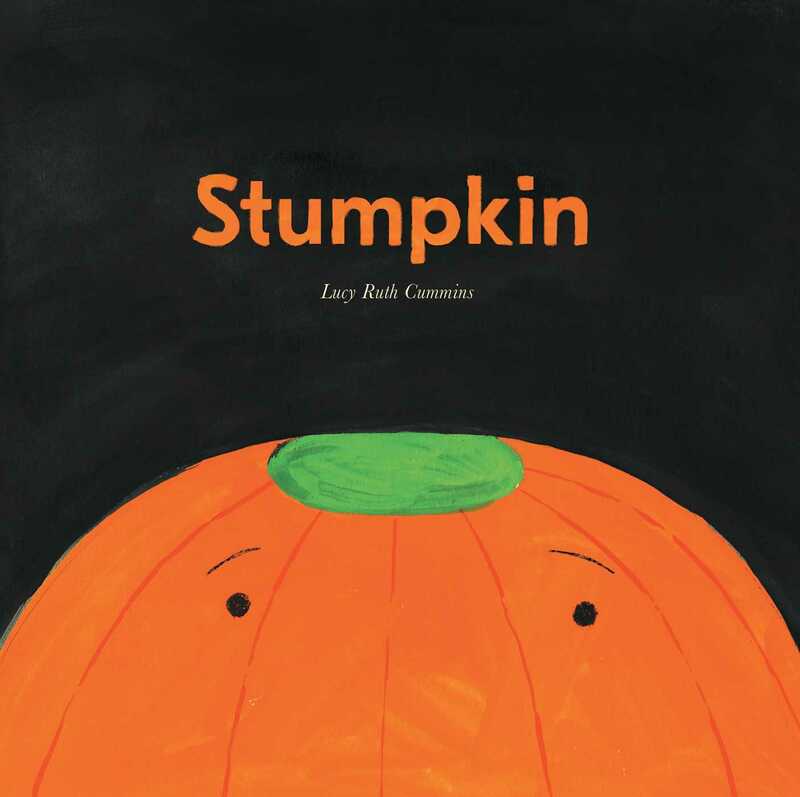 There’s just one problem—Stumpkin has a stump, not a stem. And no one seems to want a stemless jack-o-lantern for their window. As Halloween night approaches, more and more of his fellow pumpkins leave, but poor Stumpkin remains. Will anyone give Stumpkin his chance to shine? 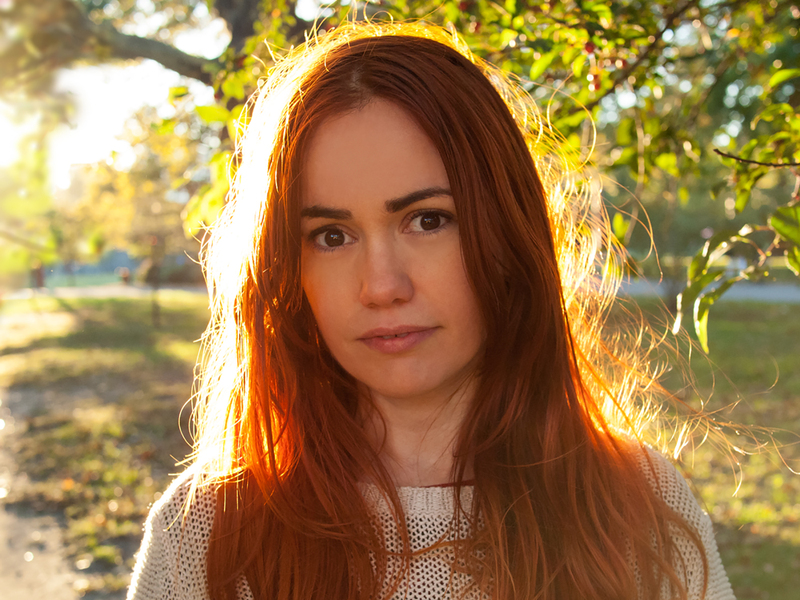 Lucy Ruth Cummins is an author, an illustrator, and an art director of children’s books. Her debut picture book, A Hungry Lion, or A Dwindling Assortment of Animals, was a finalist for the Governor General’s Award, an Irma Black Honor Book, and an ALA Notable Book. She is also the illustrator of This Is Not a Valentine, written by Carter Higgins. She lives with her husband and son in Brooklyn, New York. Her favorite food is the french fry. Visit her online at LucyRuthCummins.com.